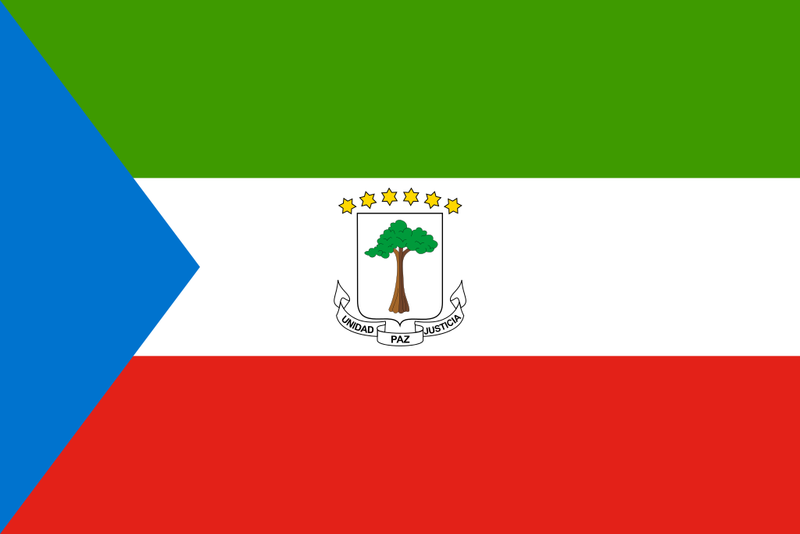 Equatorial Guinea is an oil-rich, developing country on the western coast of central Africa. Its capital and main port, Malabo, is located on the island of Bioko, off the coast of Cameroon. A secondary port, Luba, is also on Bioko. The mainland territory of Equatorial Guinea is bordered by Cameroon and Gabon. The principal city on the mainland is Bata. Official languages are Spanish, which is widely spoken, and French, which is not widely understood, but sometimes used in business dealings. Equatorial Guinea is a beautiful country with many interesting sites and beautiful beaches, but there is little tourism information to assist in planning a vacation. There is no public transportation and renting a vehicle is difficult. Rental vehicle choices are limited and can be expensive. Taxis are readily available in the larger cities and are generally inexpensive. Unless you pay a significantly higher price, drivers will pick up additional people until the vehicle is full. Passengers are delivered to their destinations at the convenience of the driver, not the passenger. Will Cameroon?s Pygmies Become A Relic Of The Past? TESOL Certification for Teaching English to Speakers of other Languages in Equatorial Guinea.